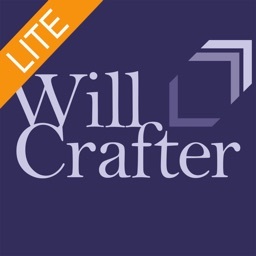 Whether you’re looking to create and finalize your last will and testament, or just want a bit of background information to help you get started, WillCrafter is a great resource. It’s simple to digest, packed with useful information, and a bargain. 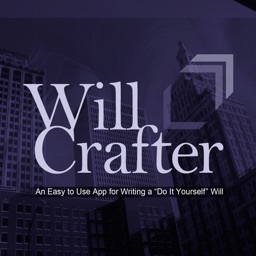 Will Crafter guides users through the process of producing a valid, state-specific will. 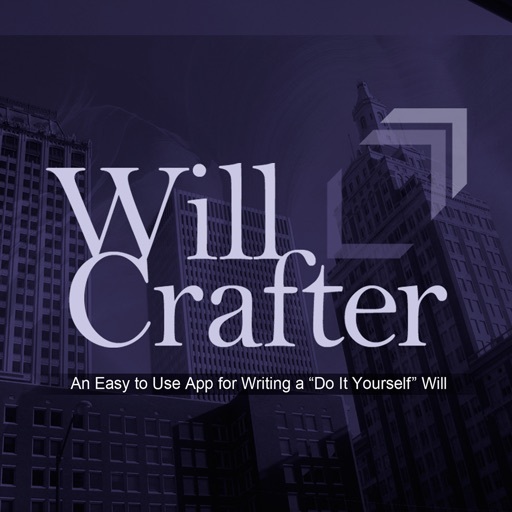 WillCrafter combines a Do-It-Yourself (DIY) will program and concise explanatory manual, for use in the United States (U. S. territories and protectorates are not covered, but the District of Columbia is). 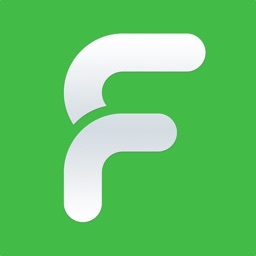 Users are also given a PDF to assist in identifying what they own, where important materials are located, and other proprietary information. The manual explains why a “one size fits all" will form cannot work, because each state has its own set of rules for creating a will. 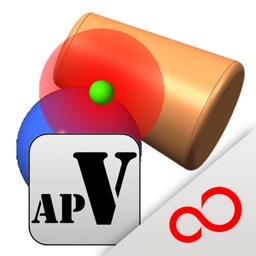 The DIY program takes into account the differences in state laws. 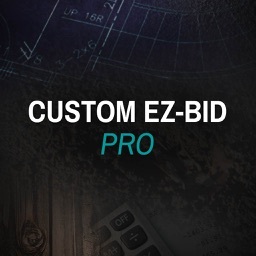 When a user completes the DIY will, has it signed, witnessed, and in most instances, has it notarized, the user has a valid will, for use in his or her state. 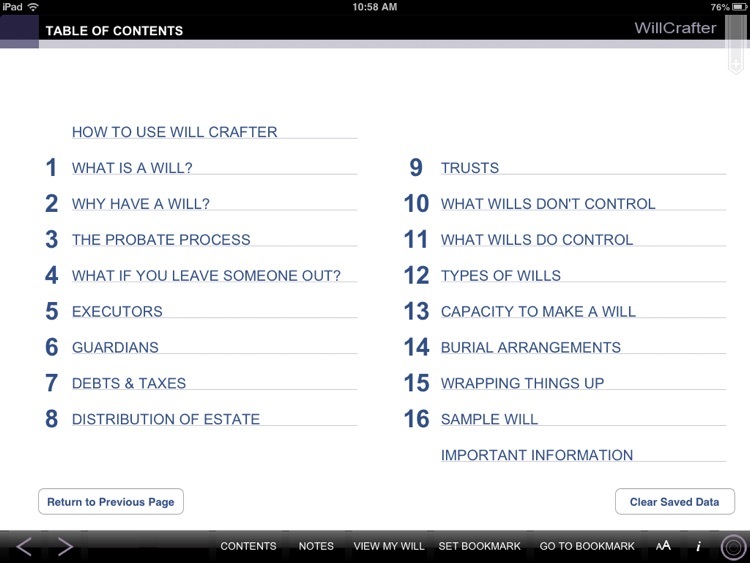 ∙ What is an executor and what do they do after you die? ∙ What is a guardian and what is expected of a guardian? ∙ How should a disabled beneficiary be treated (special needs trusts)? 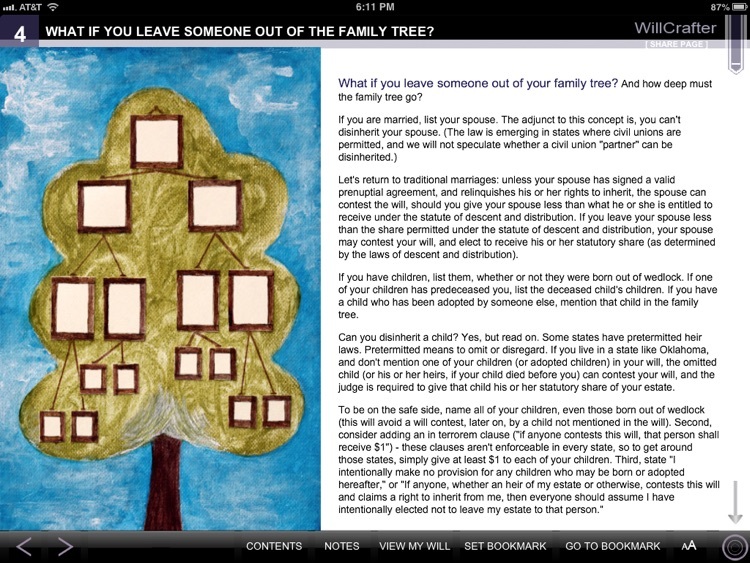 ∙ Can you disinherit your spouse and/or children? 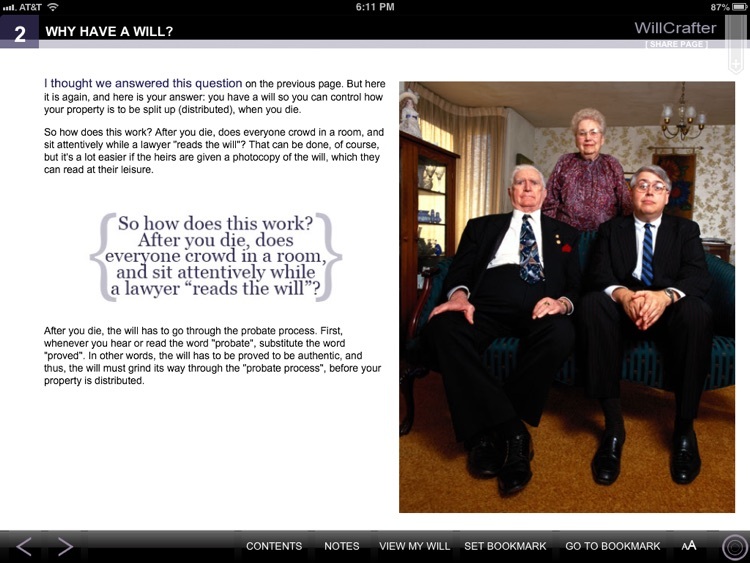 ∙ Should you make burial requests in your will? ∙ Do beneficiaries pay income taxes or death taxes on inheritances? 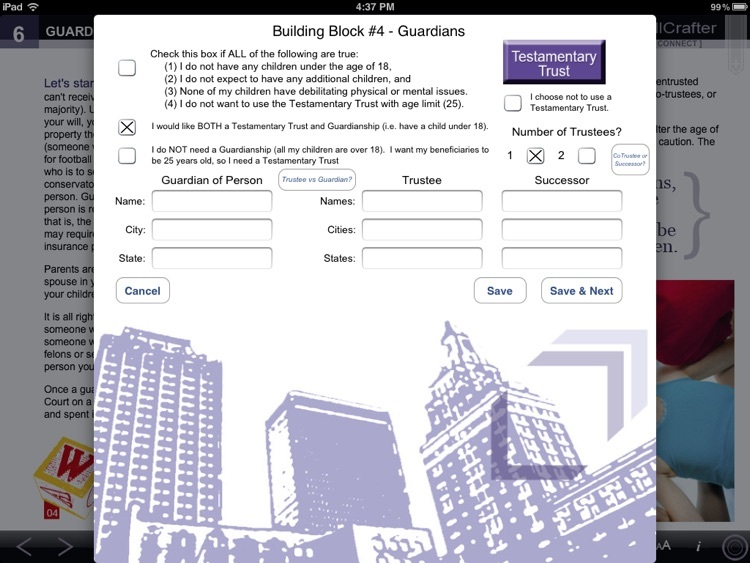 ∙ What formalities are required to sign a will? ∙ What is probate and how does it work? ∙ What are trusts and tax sheltered trusts? 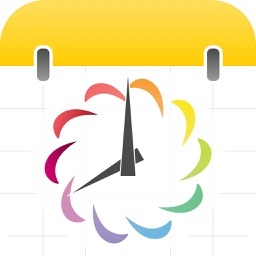 - (In app purchase) Allows addition of a Testamentary Trust to delay inheritance until age 25.